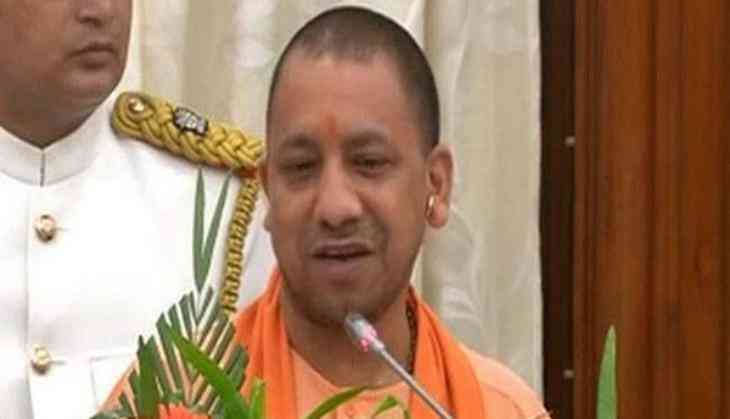 In a major move to free state-owned land from illegal occupants, the Uttar Pradesh government has said that it will start booking land mafia under the Gangster Act. Teams led jointly by the District Magistrate and Deputy Commissioner of Police (DCP) will act on all reports of corruption that they receive. In April, in a major move to free state-owned land from illegal occupants, the state government had approved the setting up of an anti-land mafia task force. The state cabinet had decided that all encroached lands would be identified within two months by the district-level task force, which was also mandated to prepare a list of all land grabbers in the state in order to rein in the land mafia.